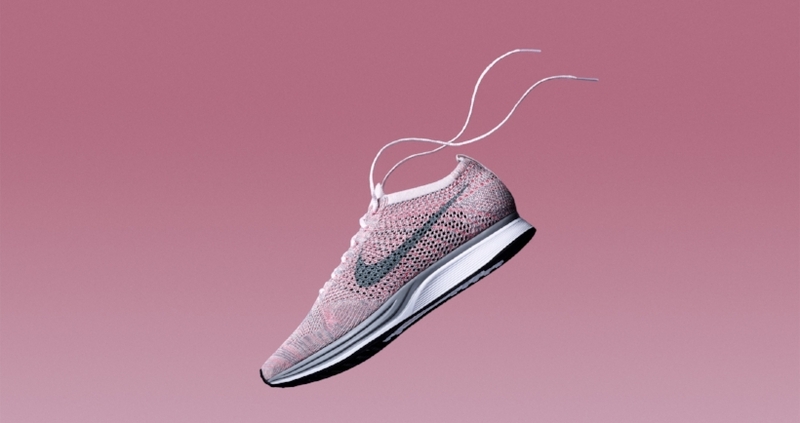 We have always been quite fond of Nike’s Flyknit technology, and kept our eyes open for new runner styles time and time again. Nike has been back in the lab and knows the way to our hearts. For all the foodies out there, the Macaron Pack is on the way. The concept and clever marketing for this shoe is based on the French dessert and will drop in four colorways. Lavender, Strawberry, Pistachio, and Blueberry give us an assortment of options to choose from. 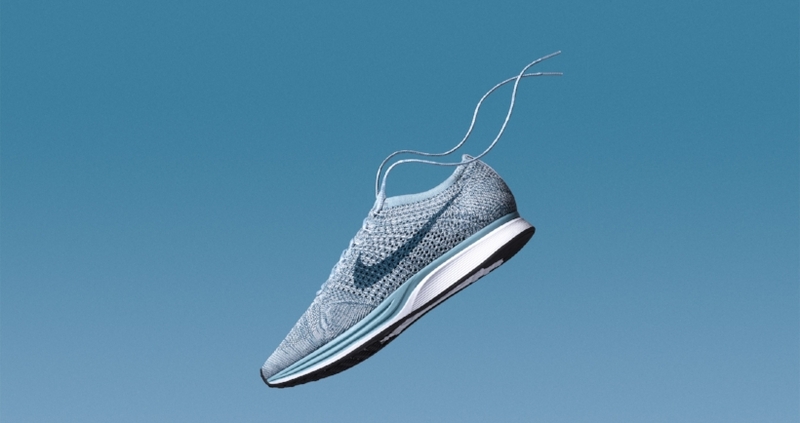 Not only will this Flyknit Racer continue to enhance stability with featherweight engineering, but will also add some style to our closet. The variety of pastel hues and two tone midsoles provide a sweet contrast to run the streets in. Whether I am jogging or probably just thinking about it, I can do so looking pretty fly in this silhouette. The Macaron Pack is set to drop on May 19th and they will run you a retail price of $150. Which variation is your sweet indulgence? 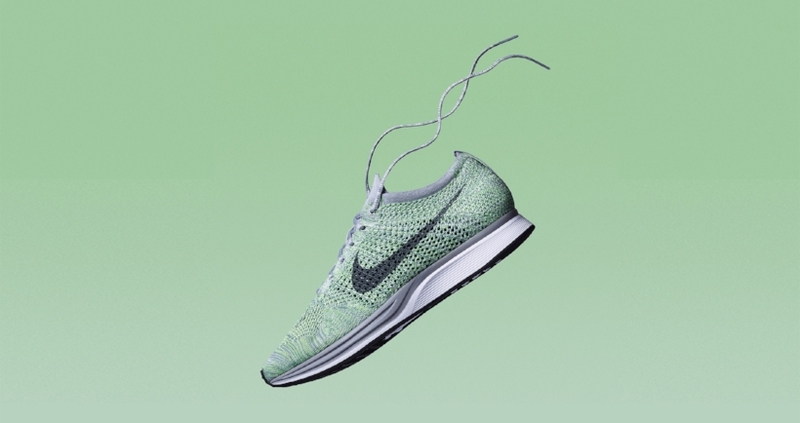 If you are into a minimalist style on the go, check out some of our other favorite Flyknit Racers below.